The emperor’s retinue also included a ‘secretary of state’, the Comte de Las Cases. The former chamberlain and future author of the well-known Le Mémorial de Sainte-Hélène distanced himself from ‘domestic details’. He had only come to record the emperor’s words, which he did until his arrest on 25 November 1816, when he was expelled from the island. 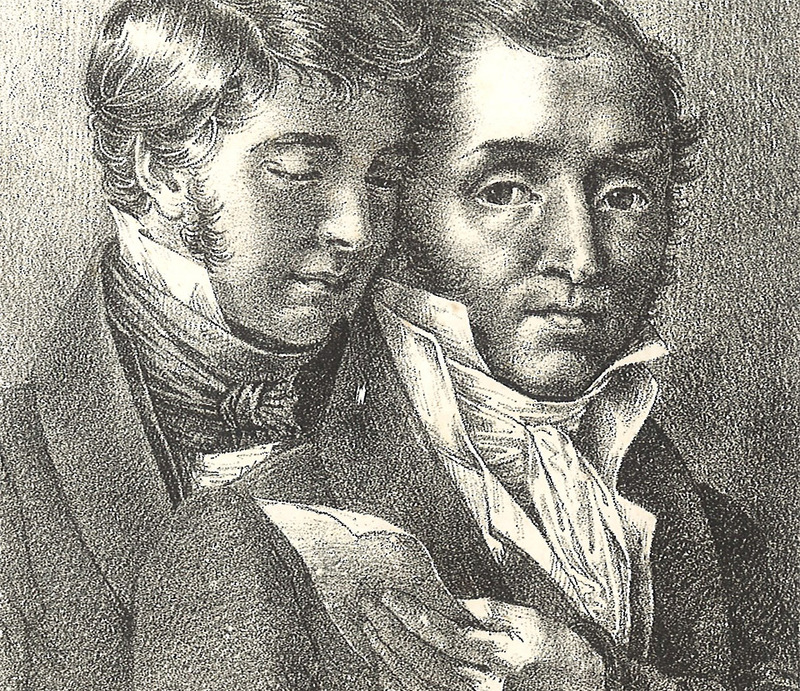 On returning to Europe, he published Le Mémorial de Sainte-Hélène, which recounted his conversations with Napoleon and detailed the first years of his exile. This book would achieve great literary success in the 19th century. 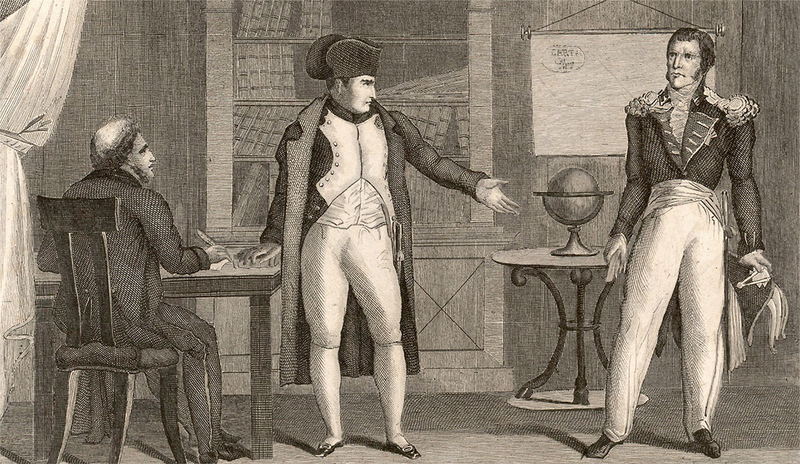 On St Helena, Las Cases was accompanied by his son, who would participate in the 1840 voyage, when a French delegation led by the son of King Louis-Philippe, Prince of Joinville, would come to St Helena to fetch the emperor’s remains and take them back to France. A schemer and adept at making use of his relations with the nobility, he became chamberlain to the empress in 1810 and aide-de-camp to the emperor. He accompanied him to St Helena, together with his wife Albine and their daughter. A second daughter would be born on the island, which would prompt her being described as ‘the only French person to arrive on St Helena without the governor’s authorisation’. At Longwood, the ‘maître du palais’ (master of the palace) – as the French called him – or the ‘Lord Chamberlain’ – as the English used to say ironically, supervised the smooth running of the house. He managed the staff and handled supplies and general organisation. 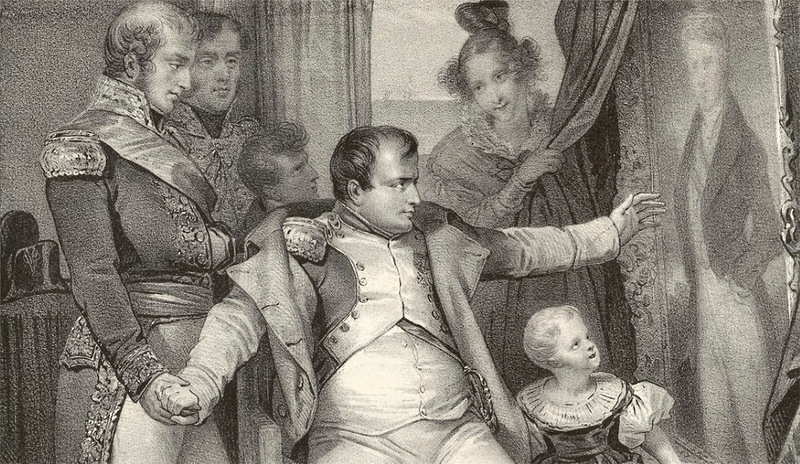 In his will, Napoleon did not forget any of his companions in captivity, but the distribution did favour Montholon, who received 2.25 million francs (the equivalent of around 5.6 million euros in 2015). 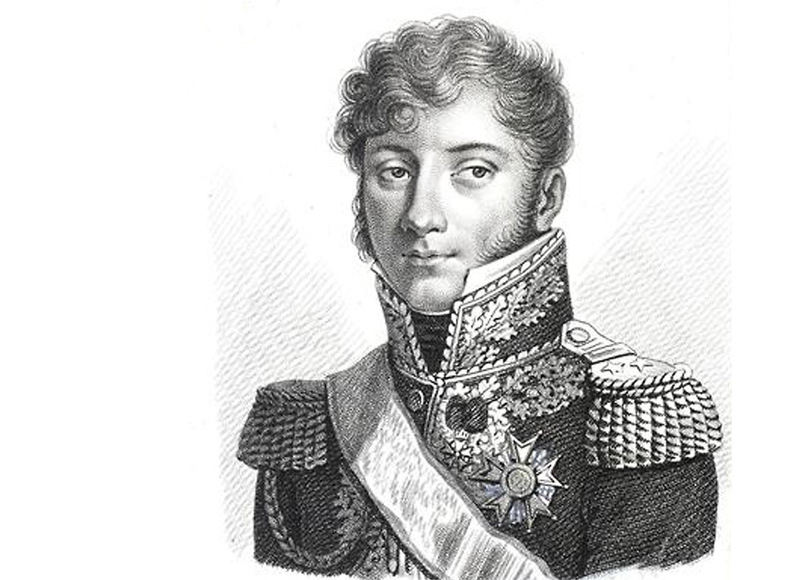 His entire life was spent serving Napoleon, becoming his first ordnance officer. He was present at most of the great battles of the Empire. He nonetheless chose to return to Europe, in February 1818. He also would be part of the 1840 voyage. The emperor had also chosen General Gourgaud to dictate his memoirs. Burdened by his responsibilities of gaoler to ‘Europe’s prisoner’ and feeling permanently obliged to justify the most minor of his decisions to London, Sir Hudson Lowe approached his role as governor of St Helena with a bureaucratic diligence and meticulousness that his prisoners could not help experiencing as humiliation. 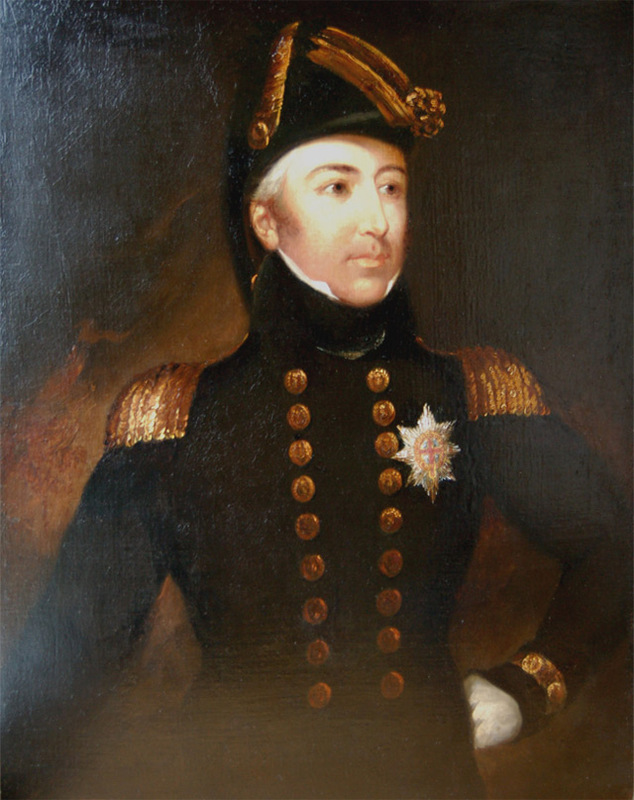 The youngest son of a large family, cabin boy when he was a child and lieutenant at twenty-one, Sir George Cockburn (1772-1853) was a rear admiral by forty. Having served under Nelson and seen as a national hero in the war of independence after burning down Washington, Cockburn had the reputation of being a man with forthright, sometimes brutal, manners and a sharp tongue, which earned him the perilous honour of acting as Napoleon’s temporary gaoler. He arrived on St Helena on 15 October 1815. He was in command of the island until the arrival of Sir Hudson Lowe on 14 April 1816 and left the island on 19 June 1816. Napoleon would say of him: ‘I cannot deny him my esteem; beneath his uniform beats the heart of a soldier’. On his return from St Helena, he would go on to command in the Antilles, then be elected to Parliament and end up first lord of the admiralty. 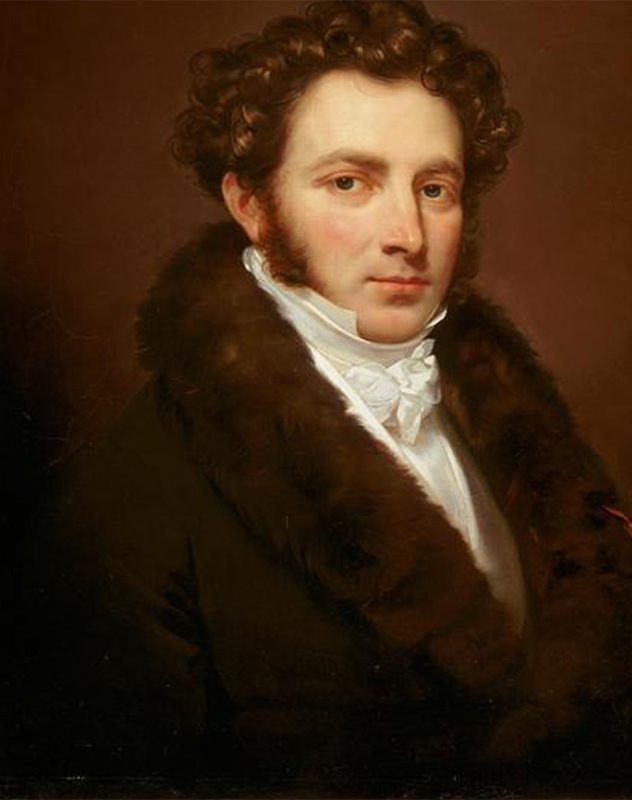 Louis Joseph Narcisse Marchand was born in Paris on 28 March 1791. He was the emperor’s main valet and one of his executors. 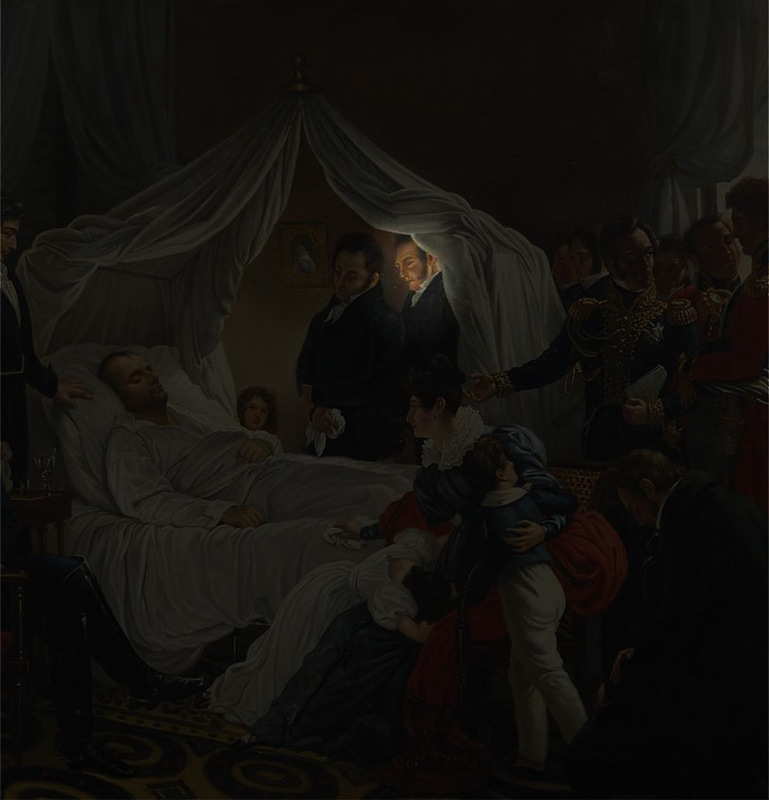 He would produce a number of illustrations, including a drawing of Napoleon’s death. The faithful servant depicted himself alone mourning his master in the living room he knew so well. 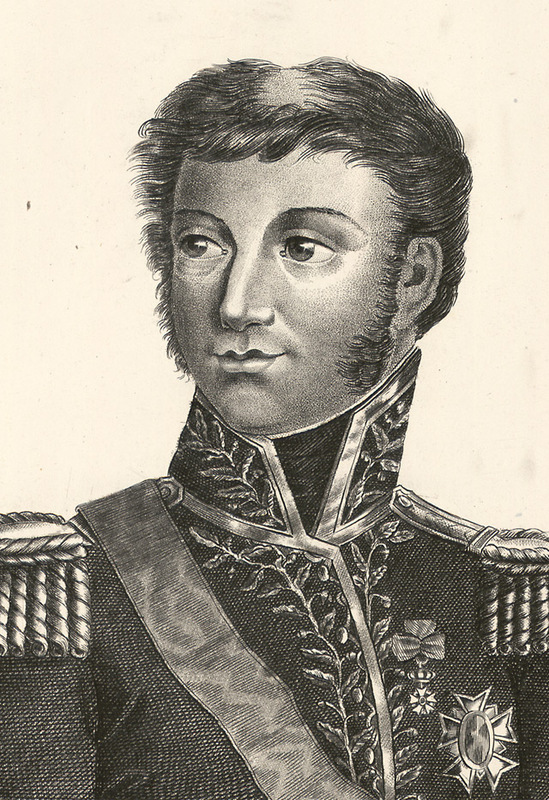 It was thanks to his mother’s influence that Louis Marchand entered the imperial household in 1811 as a garçon d’appartement (house servant), and in 1812, the emperor gave him the 4,300 francs needed to pay someone to stand in for him in military service. It was to Marchand that Napoleon dictated Précis des guerres de Jules César [commentaries on the wars of Julius Caesar]. In the preface, he talked about the emperor’s final moments, just as described in his memoirs. In accordance with Napoleon’s wish for him to marry the daughter of an old soldier, on 15 November 1823, he married Miss Mathilde Brayer, a general’s daughter. From this union a daughter was born – Malvina – who married a certain Desmazières, a junior official of the French Council of State. Their son would be the Marchand’s last heir, as he died without offspring. In Paris, Marchand resided at 5 Place du Palais-Bourbon, but he died in his Trouville house in Rue de la Cavée on 19 June 1876, aged 85. Saint-Denis’s father was employed at Versailles in the stables of Louis XVI, where he was a servant. He had the good fortune to be accepted by the grand écuyer (master of the horse), Caulaincourt, in the imperial stables as a valet for the royal hunt and also to have his son taken on. When Napoleon wanted to add a second Mameluke to the infamous Roustan, at Caulaincourt’s suggestion, he decided on Saint-Denis. From then on, St Denis had to change his name to ‘Ali’ and dress in the vivid costume of his position. At Longwood, in his green and gold costume, he ‘valeted’ at the head of a team of six horses. With his beautiful writing and flair for instruction, he was destined to be a copyist and librarian. His job was no sinecure, as the emperor always asked for a significant number of books, and everything useful to him needed to be carefully preserved. Gourgaud requested military history works, and Bertrand novels for his wife; Madame de Montholon was well-known for never returning her loans. On 14 October 1819, Ali married a Miss Mary Hall, governess to the Bertrand children. The couple had a daughter, and Napoleon became her godfather. On the day of her baptism, he gave the child a gold chain as a gift. Ali features in the will with a bequest of 135,000 francs. He was given the responsibility of looking after 400 volumes from the library to be presented to the emperor’s son when he turned sixteen. This was not possible in the end. Those that Ali kept – after having given some to members of the imperial family – were bequeathed as part of his estate when he died on 3 May 1856, aged 68.